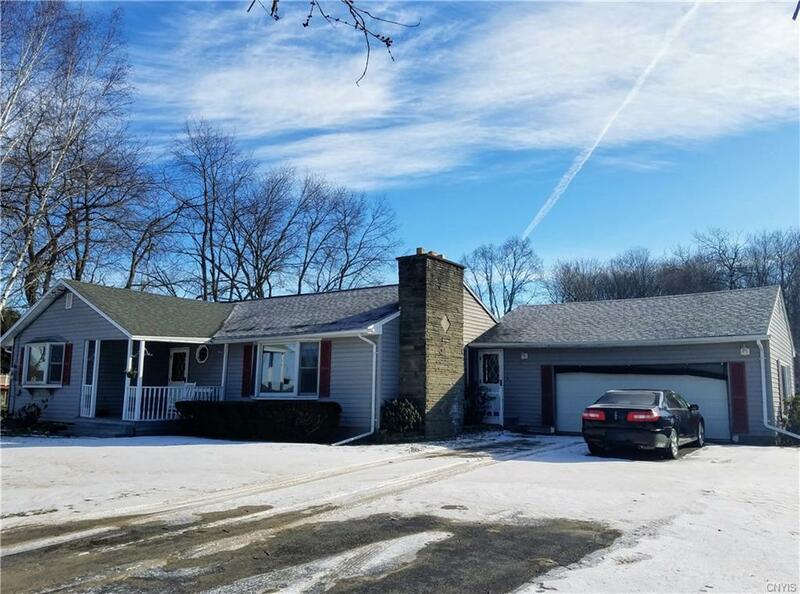 Recently updated 4 Bedroom Ranch in Holland Patent School District! Beautifully upgraded bathrooms, new Stainmaster carpeting and kitchen flooring, brightly painted roomsâeverything's been done for you! Large master suite & other nicely sized rooms all have gorgeous hardwood floors & ample closet space. Spacious Living Room w/fireplace & easy access to dining area and custom KITCHEN overlooking beautiful backyard with an inviting in-ground pool. Great curb appeal & plenty of storage in 2-Car GARAGE, pole barn & huge clean basement. Priced right. Move-condition! Directions To Property: Take Route 365 Toward Holland Patent, Turn Onto Koenig Road And Right On Stearns. Home Is On The Left.